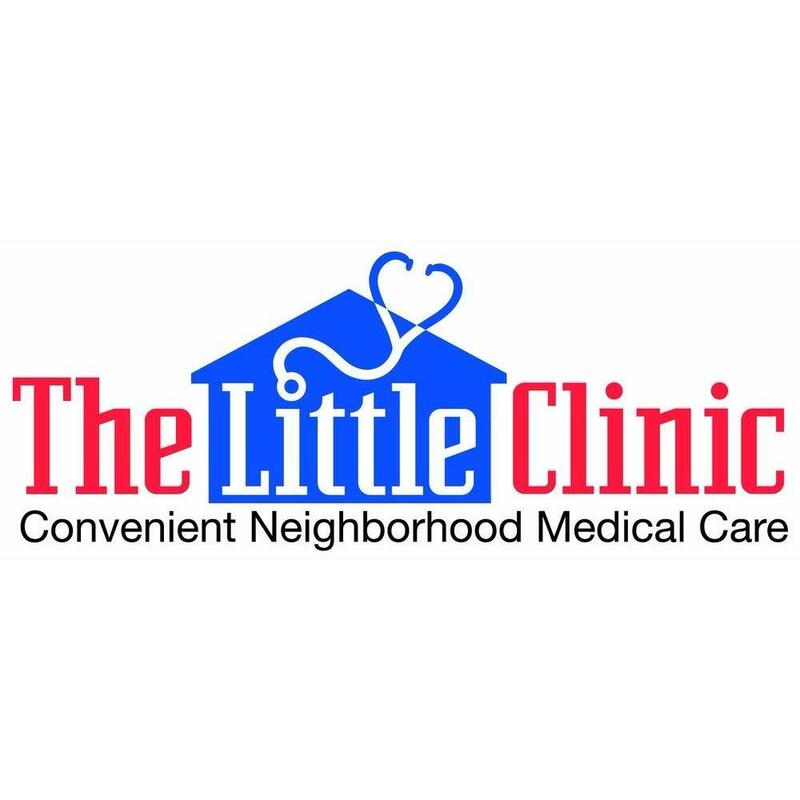 The Little Clinic is located right inside your neighborhood grocery store. 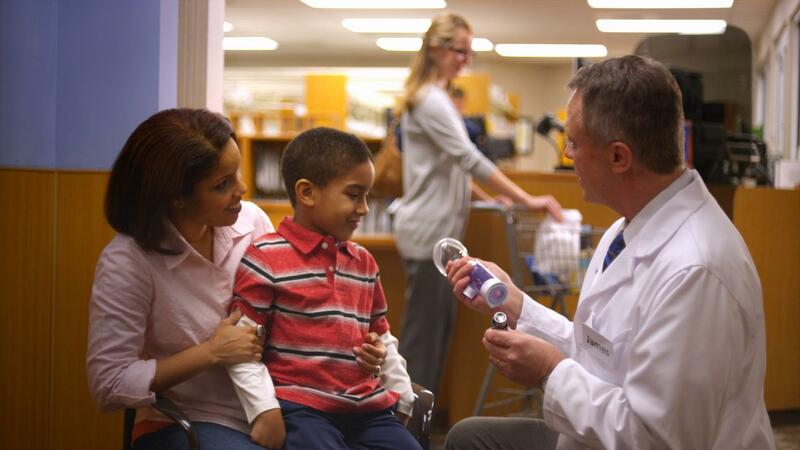 Our board-certified nurse practitioners and physician assistants can diagnose and treat minor illnesses, administer vaccines, provide physicals and much more! Plus, we are open 7 days a week, no appointment is needed and we take most insurance plans. You now have the capability to hold your spot in line at a clinic of your choice from wherever you are just by using a digital device. “We’ll Hold Your Spot” is a new online tool that makes visiting The Little Clinic even more convenient! For more information visit www.thelittleclinic.com.